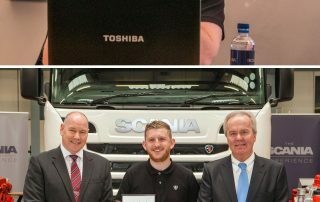 Keltruck, the largest independent Scania dealer in Europe, announces that four of its apprentices have been recognised with awards in Scania’s annual Apprentice of the Year competition. 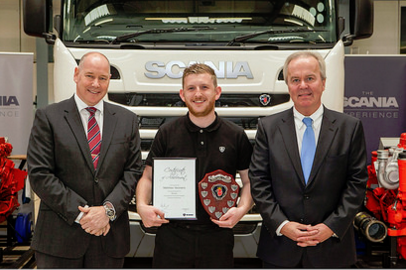 In the Parts Apprentice of the Year category, the winner was Matthew Yeomans, now a Parts Supervisor at Keltruck’s Burton-on-Trent site. 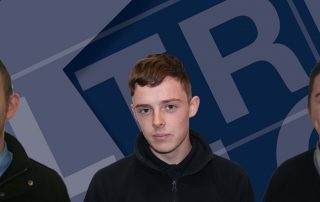 Two more Keltruck apprentices also won awards in the same category: Jordan Foster, based at West Bromwich, was second, while Sam Hardy, of the Sutton-in-Ashfield site, was fourth. 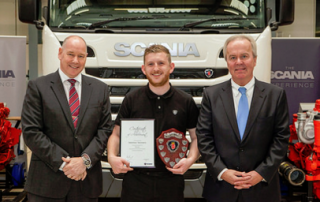 As well as the parts competition, Keltruck was recognised in the Apprentice of the Year award for the 2014 intake group, where Joseph Stepien, from the West Bromwich site, was placed fourth. Each winner receives workshop tools as their prize. Keltruck provides modern apprenticeship opportunities for 16 and 17 year olds who have an interest in vehicle body repair, and who want to work with heavy trucks. 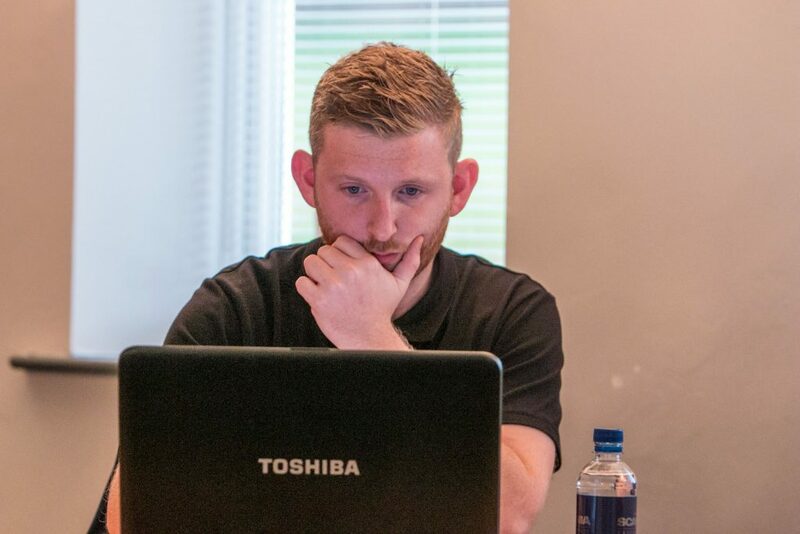 Keltruck’s founder, Chris Kelly, began his career as an apprentice, while Keltruck’s aftersales director and general manager recycling both came through the company’s own scheme. 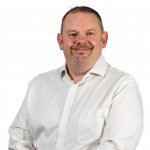 Another former Keltruck apprentice, Carl Gaden, is now senior car systems engineer a leading Formula 1 team. 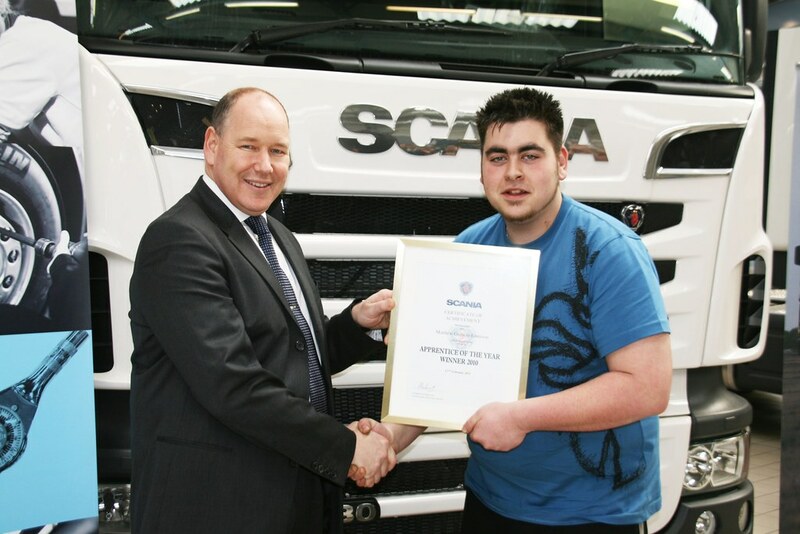 Scania Apprenticeships are approved by the Institute of the Motoring Industry. 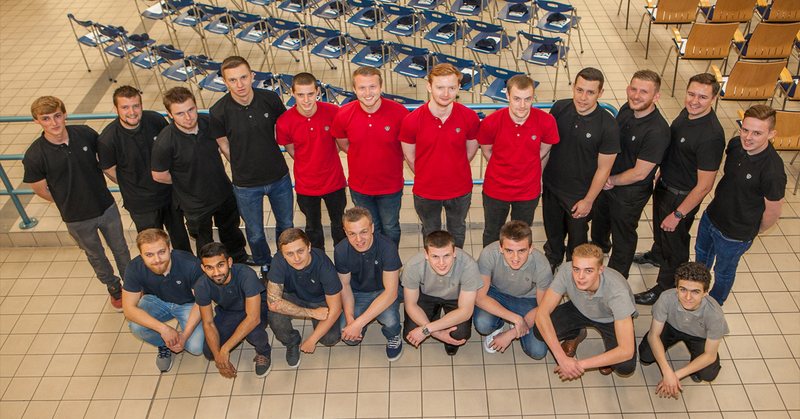 They run for four years, and an Apprentice of the Year competition is staged for each year’s intake group, as well as the parts category. 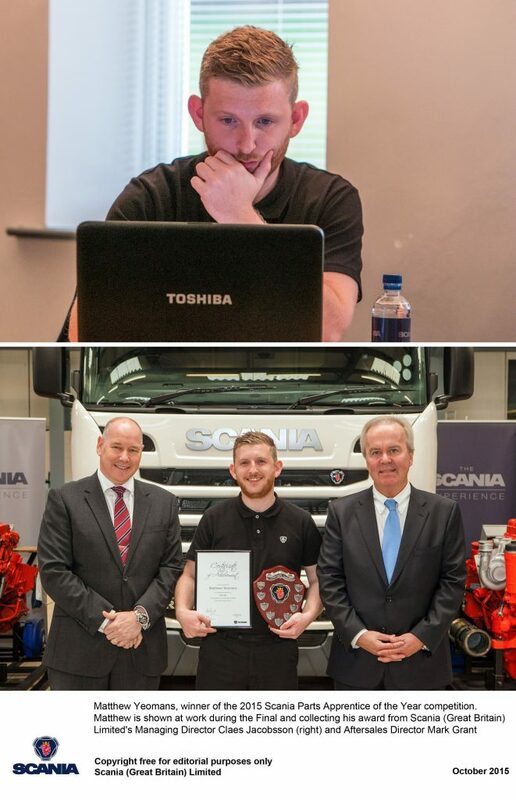 Apprentices graduate from the Scania scheme as qualified commercial vehicle technicians, and receive a certificate and a Scania watch. Keltruck has a strong track record in the Scania competition over many years. Last year, Keira Walden-Horspool from the Burton-on-Trent depot, was placed third in the category for second-year apprentices. Then, in 2013, Matthew Godwin-Emerson of Droitwich won the fourth-year apprentice category, and Rich Baker (Nottingham) and Joe Sweet (Tamworth) also scored top-three finishes in the same year.